Fulton School will be hosting our Annual Fundraising Golf Day on FRIDAY, 27 May 2016 at Cotswold Downs Country Club. Sponsorship of a tee-box from R750 to R1000. 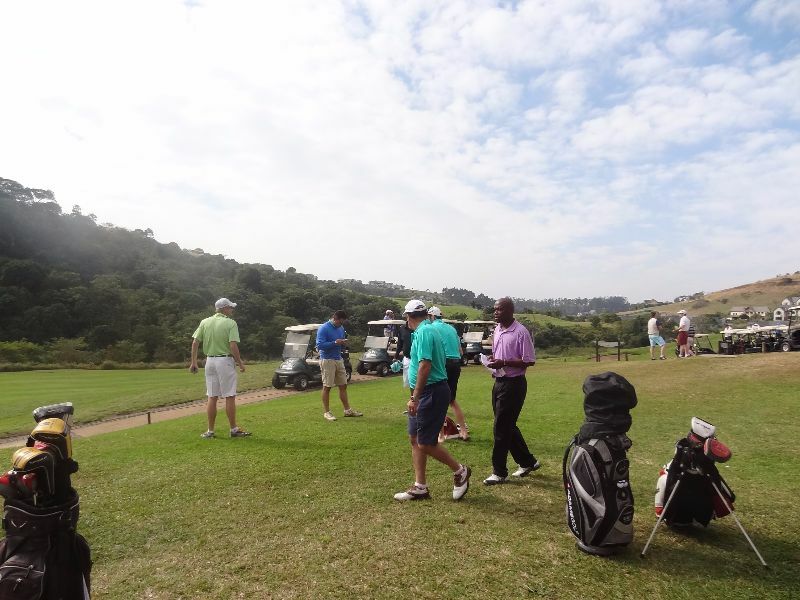 We look forward to your support of this Golf Day by entering a four ball, sponsoring a hole, donating 4-ball prizes and raffle prizes.